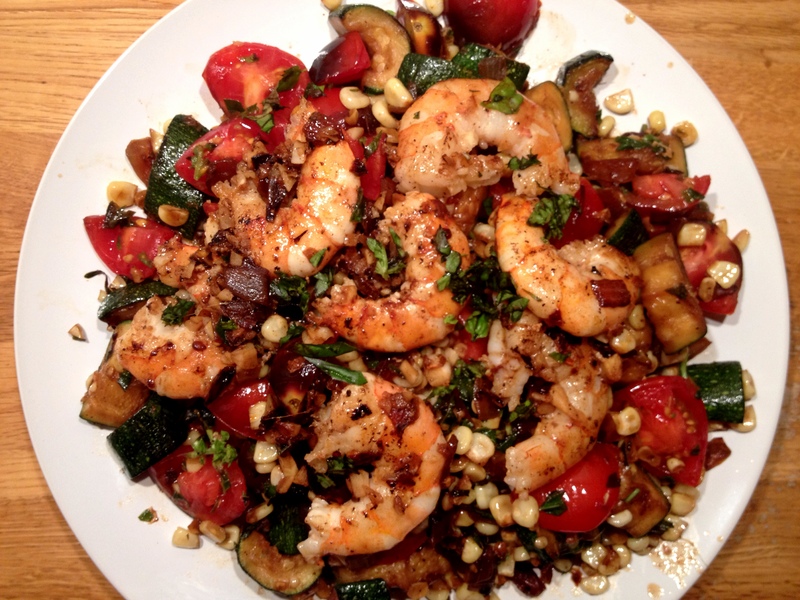 This entry was posted in main courses, seafood and tagged corn, shrimp, tomatoes, zucchini by Jasmine Nielsen. Bookmark the permalink. So that’s where the peppermill is! Oh no, so sorry! Didn’t even occur to me that it might be an issue. 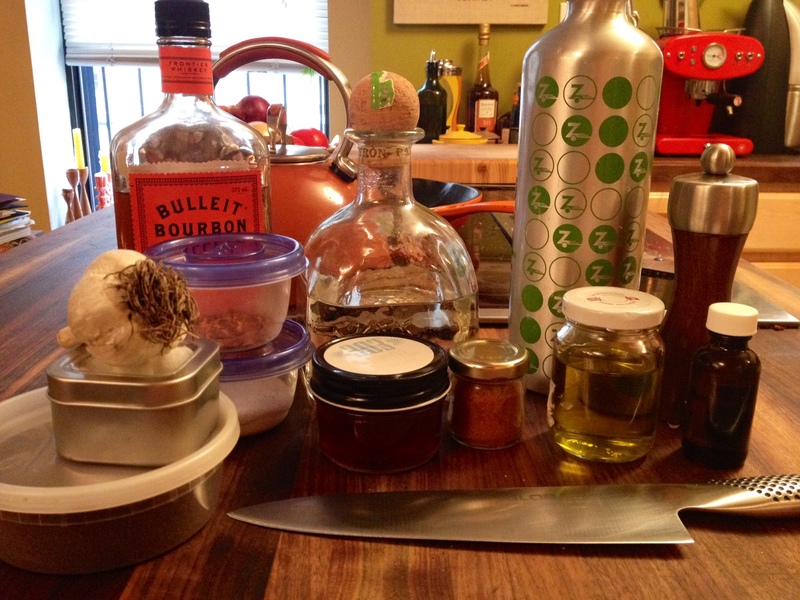 Might be time to invest in a larger pepper mill, which I have wanted for some time. Then the small one can be my travel pepper mill. 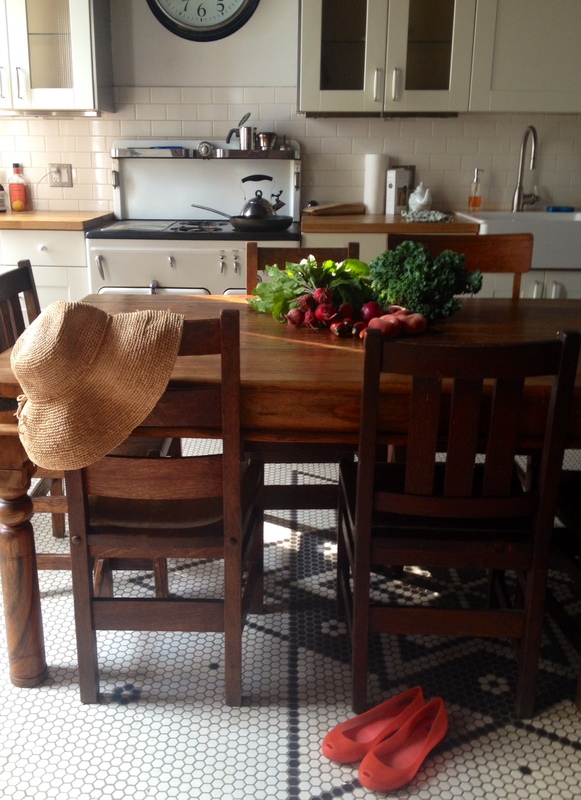 Hope the rest of the kitchen is treating you well.